I guess it’s one of those moments in life where you have to pinch yourself. This week, we became a HubSpot Diamond Partner, the first Diamond Partner in Belgium. Two years after becoming Platinum Partner, we have achieved the ultimate goal: leadstreet is the first (and only) Diamond HubSpot Partner in Belgium. Globally, leadstreet is one of the 57 Diamond HubSpot Partners. Currently, you can find us at 24th place on the global HubSpot partner list. 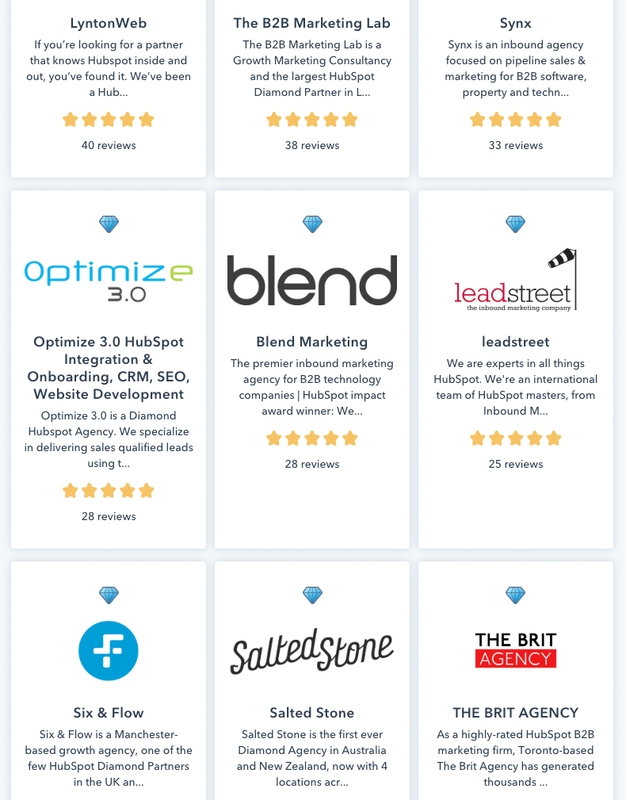 To put things in context, the Diamond status is reserved for the top 1% of HubSpot’s partners. We’re a little humbled and very happy about that at the same time. 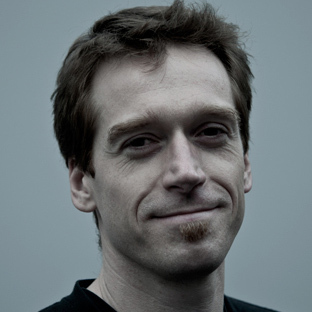 The company Johan Vantomme and I founded about five years ago has taken an exceptional leap. 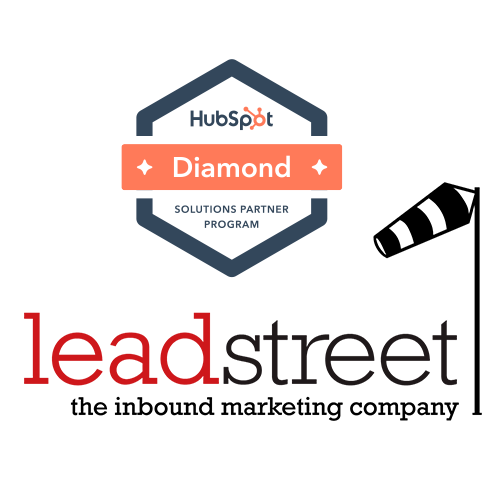 What does HubSpot's Diamond status mean? It signifies that you, as an agency, can help your customers achieve their goals like no other. 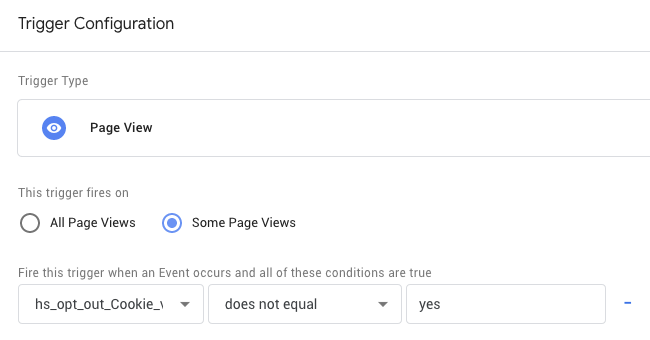 To accomplish this tiering, HubSpot has set up several different benchmarks. In all honesty, these benchmarks are not readily achievable. We are meeting them with our fifth anniversary in sight. It demands a strong focus on all aspects Inbound (strategy + execution) and HubSpot (as a tool), plus lots and lots of implementations with customers. It also shows the drive of our team. We made a firm choice at the launch of our company. With our roots in publishing, we found Inbound, with its mix of content, online, marketing and sales, to be very intuitive—a sort of homecoming, or continuation, as you will. We also made a very clear choice for HubSpot from the start. After evaluating and using other tools, we strongly believe that this has been a key decision for us, as our growth as a HubSpot partner is directly correlated with the growth of HubSpot, both commercially and in the way the product and strategy evolves. We always like to be involved with the teams of HubSpot, both in Boston and Dublin. 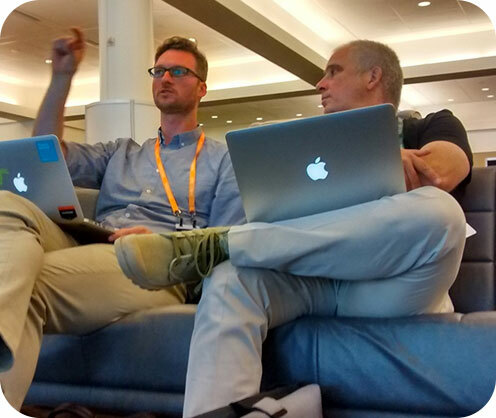 We are on top of topics such as multilanguage, on which we cooperate with the development team in Boston (in the picture above: Johan Vantomme in conversation with HubSpot's Robert Bauch), or with the release of our brand new HubSpot team modular. 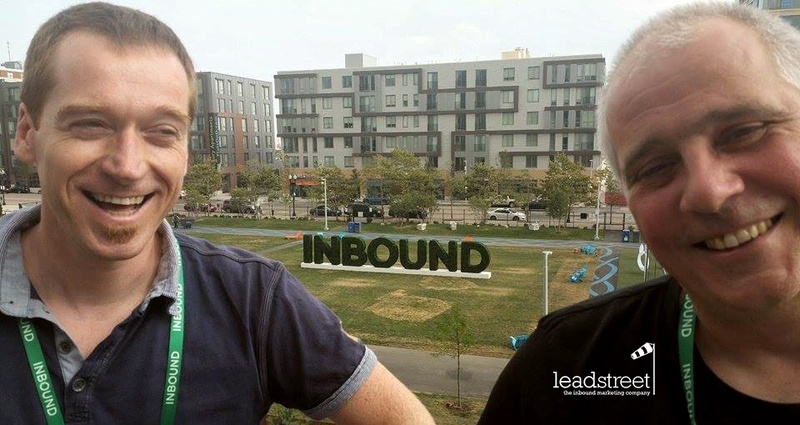 It’s been a great pleasure to work together with the team at leadstreet as they utilize the HubSpot platform to its fullest capabilities"
We want to help our customers transfer knowledge. We like to be their partners in business. We help our clients get more clients. Do we achieve that goal every single time? No, sure we do not. Our team consists of people, like you and me. And can we make it work for everybody? No, sure we do not. Actually, we like to think of our customers as partners. We work with companies we believe in. We don't have to be friends with the people we work with, but it sure is ok if we are 😋. We don't think for one second our hard work has ended. Becoming Diamond is a huge achievement, but that does not change us. Our prior Platinum tiering reflected the same focus and effort we have today. Common sense and pragmatism are all part of our DNA 😀. From the bottoms of our hearts: a big thank you to all team members of leadstreet, our customers, our partners, and certainly HubSpot. Without HubSpot, we would not be the leadstreet we are today. Tons of respect for the company HubSpot and the people we work with in Dublin and Boston every day. The feedback we get there gets us excited and humbled every time.